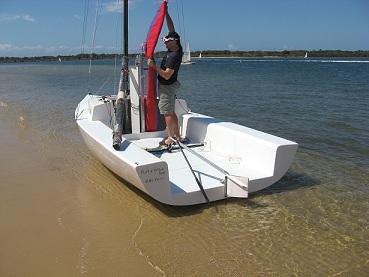 Mr. Gunter Heuchmer designer and builder of the famous “Spider” range of boats is is producing the Barry Colson designed Spider 550 from a mould taken off Mr. Colin Hanwood’s , Colson designed 550, “Just a touch”. 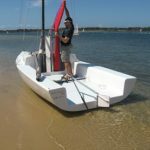 It comes in two versions with either a bulbed or non-bulbed vertical lifting board and either masthead or fractional gennakers. 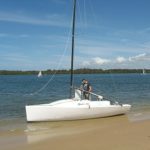 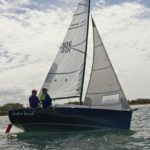 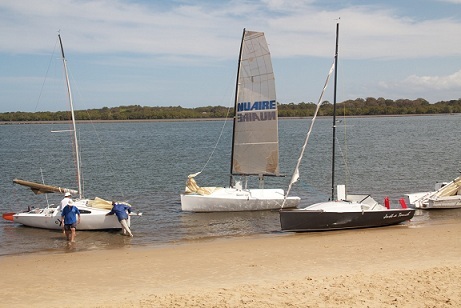 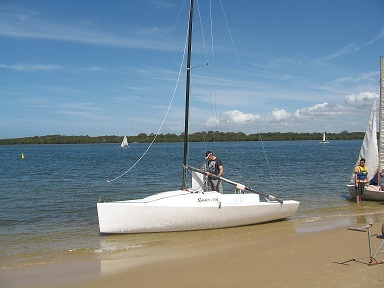 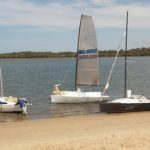 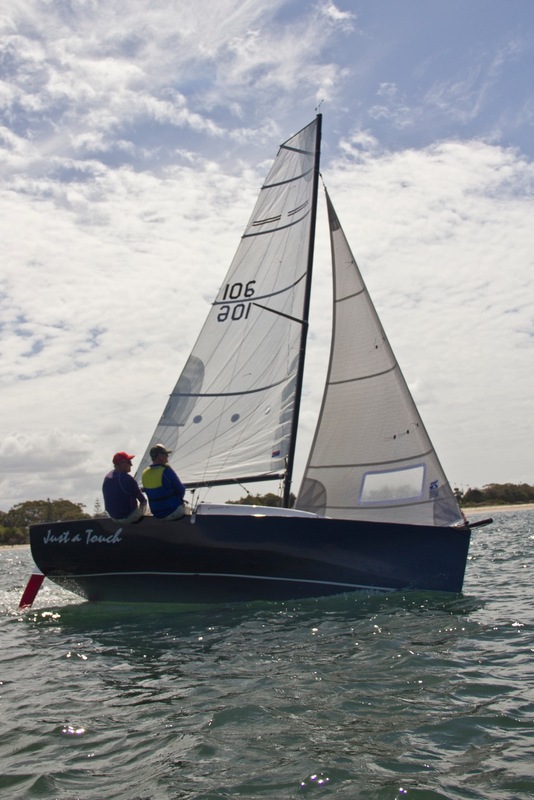 A good fleet is now racing in Ballina where the vessel is produced.